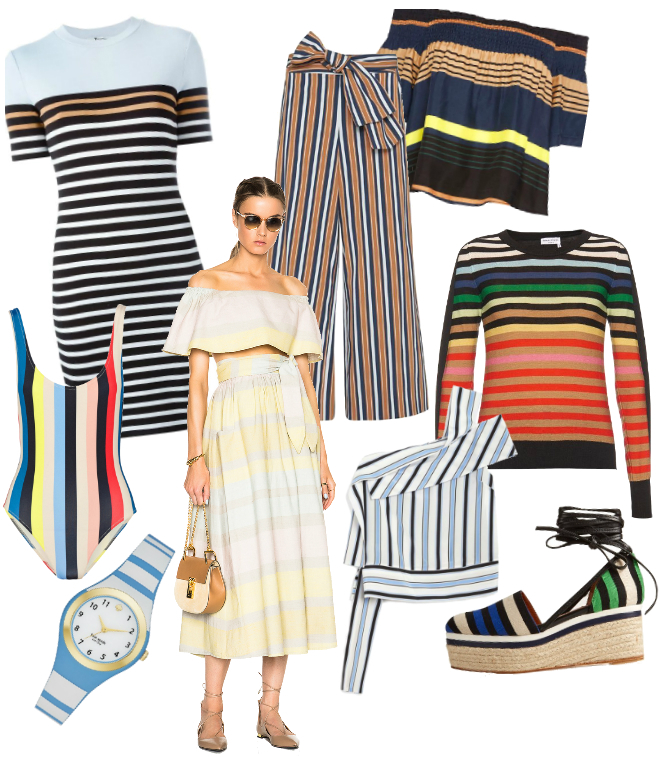 The bolder the better for stripes this spring—horizontal, vertical and every which way. Not a classic Breton shirt in sight! Click the photo captions to shop, and scroll through more striped options in the widget below.